A 23-year-old South African man accused of slaughtering and eating a woman died on Tuesday morning. 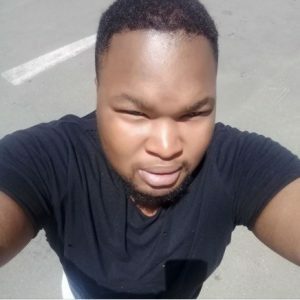 Aphiwe Mapekula died at the Nelson Mandela Central Hospital‚ where he was admitted after he was shot by police who were trying to apprehend him, Live reports. When police arrived at the crime scene on Saturday‚ Thembisa Masumpa‚ 35‚ had been beheaded. Police said Mapekula was busy feeding on the dead body. He allegedly ignored several warning shots to deter him and even when he was shot and wounded in the arm‚ leg and abdomen‚ he continued eating the woman’s flesh. 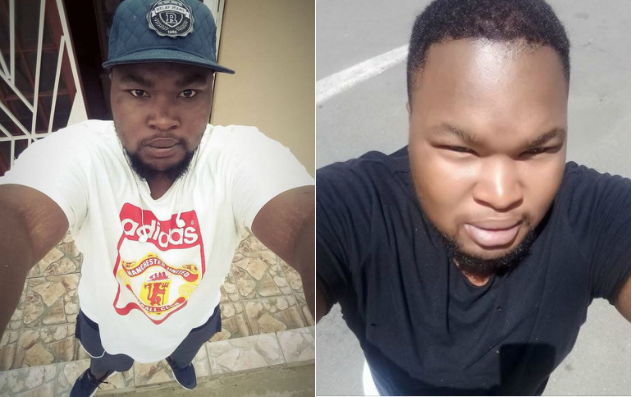 “He was admitted on Saturday after he was transferred from Madzikane KaZulu Hospital in KwaBhaca with gunshot wounds and needed emergency surgery. He unfortunately died in the early hours of this morning at about 4.35am‚” said Kupelo.